Women are given advice for pre-conception as a lot of care is required at this stage. There is a need for consuming folic acid every day to reduce spinal cord problem. Consult a doctor for regular blood tests and check your immunity and your child’s immunity. 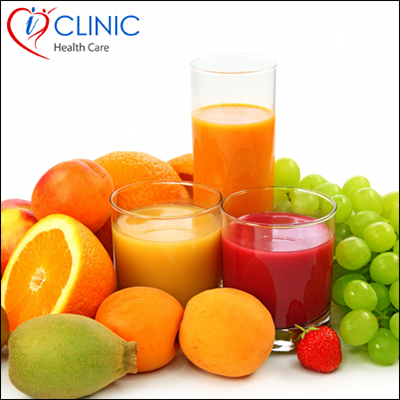 Keep a balanced diet and add more fruits and green vegetables in your diet to keep up the good health.